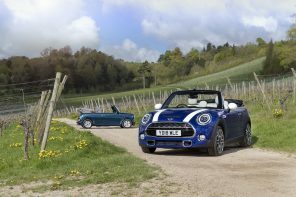 MINI sales decline continues into April this year, with monthly sales down by 680 units compared to last year. 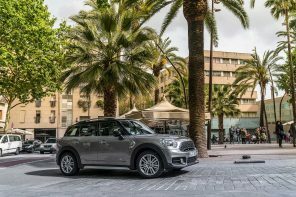 The only real good news for the brand seems to be that the new Clubman is moving pretty well (as is it’s platform sibling, the BMW X1), and used vehicle sales are at record levels as well. 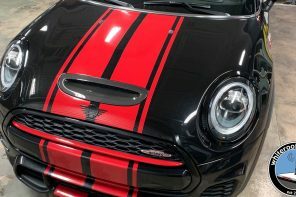 MINI is in a tough spot here in the US. 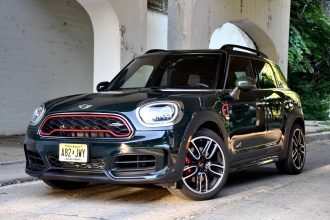 Continued low gas prices make it hard for all small cars, and the fact that MINI is self-described as a “Premium Small Car” doesn’t help much either, as heavily optioned cars can get very expensive very quickly. 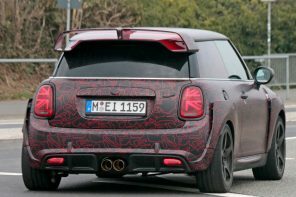 More competitive products from other brands, and a very small product portfolio are making 2016 a difficult year for MINI. 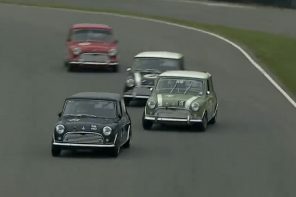 Even MINI admits it’s difficult position. 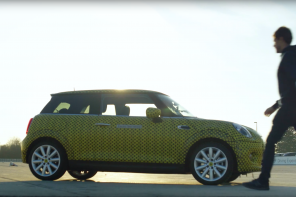 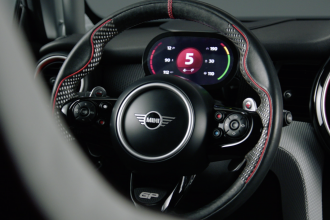 We’ve talked about the “Five Superheros” of the brand, but MINI can’t figure out what the fifth will be. 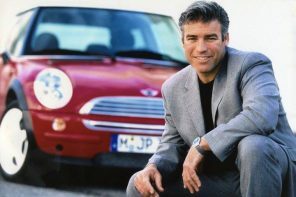 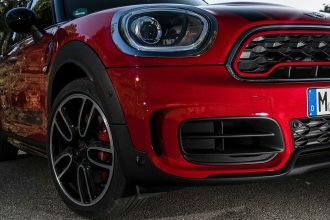 In an interview with Automotive News, Peter Schwarzenbauer, BMW Group’s board member in charge of Mini, admits that adding a sedan would help sales but doesn’t really fit the brand. 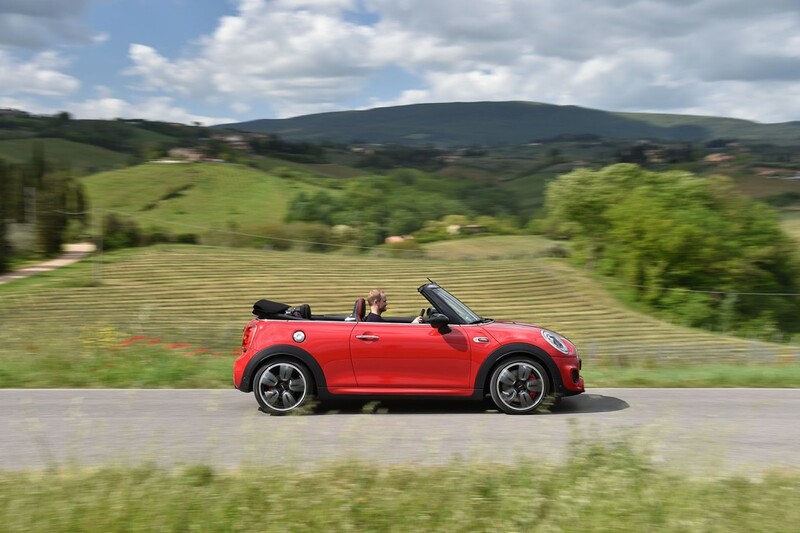 A roadster like the Superleggera fits the brand, but they don’t have a chassis and it’s a bad business case, as roadster sales don ‘t add many units. 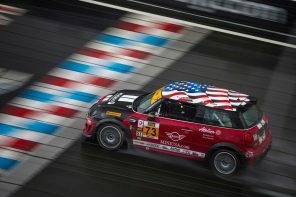 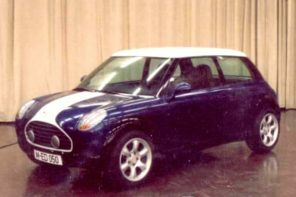 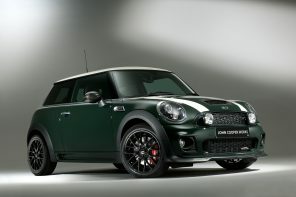 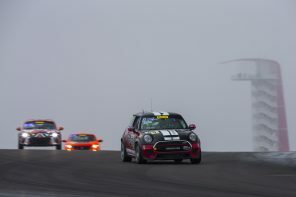 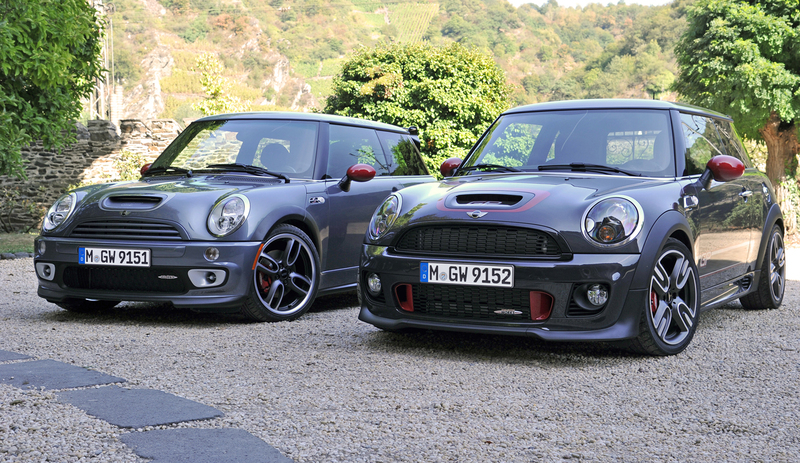 (The twins made the cut because they were derived from the existing R56 chassis.) 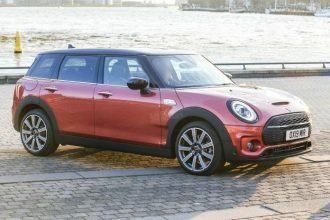 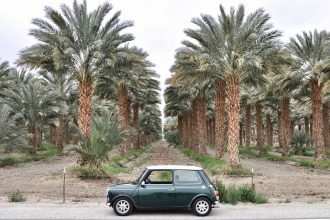 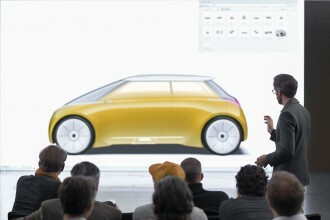 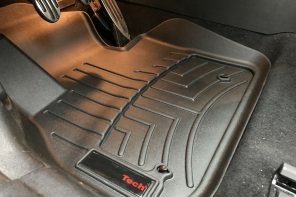 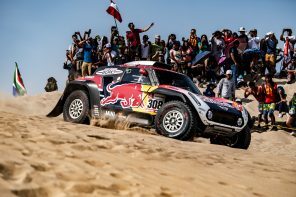 To make matters more challenging, Schwarzenbauer said that as of March, there were no plans for a fully electric MINI, as well as hedging his bets on further plug-in offerings. 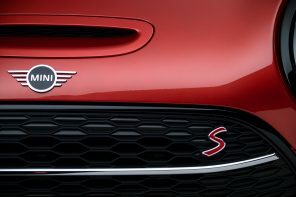 And for those that are hoping for something based on the Rocketman concept, he said that they currently don’t have any platforms that could support that type of car. 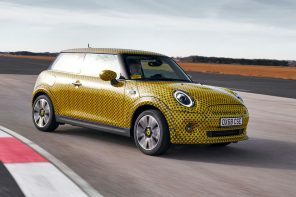 Reading between the lines, it seems that MINI doesn’t really know what to do. 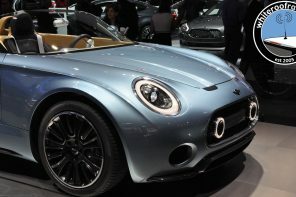 The dealers seem to be a bit more optimistic. 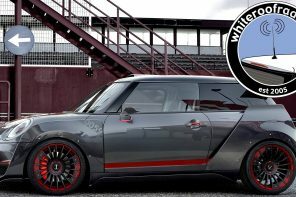 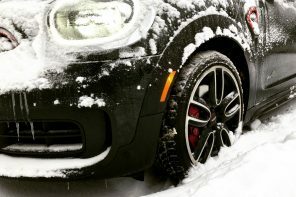 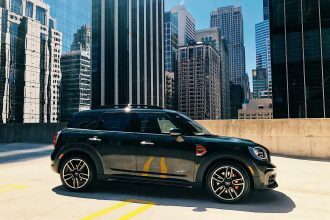 While 2016 is starting off challenging, the Clubman is selling well, and reaching buyers who aren’t interested in small cars, but do want something in the Compact segment. 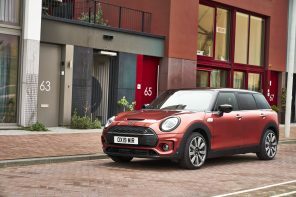 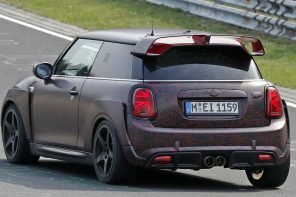 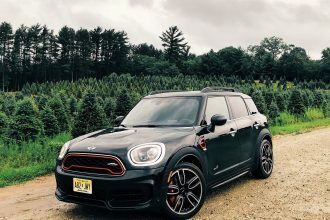 They are eagerly awaiting volume deliveries of the new convertible and a redesigned Countryman, but until both of these are shipping in volume, it’s looking like it will be a difficult climate here in the US for MINI. 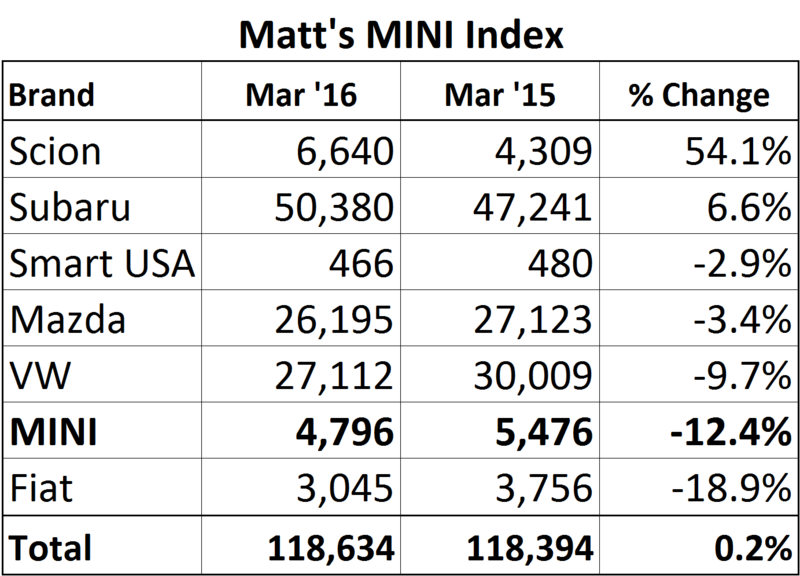 Matt’s MINI Index is basically flat this month. 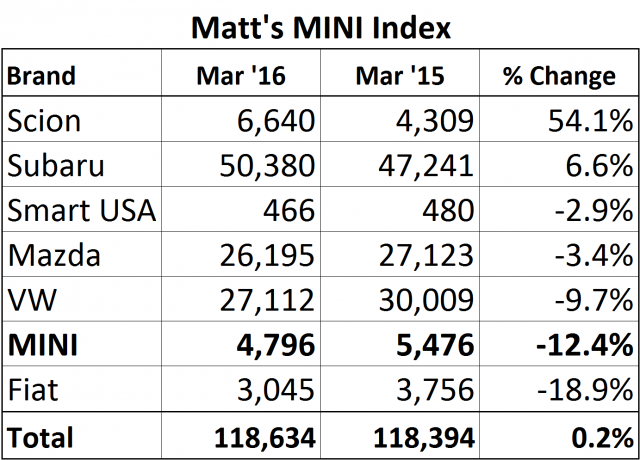 But Fiat is the only brand in the index that performed worse. 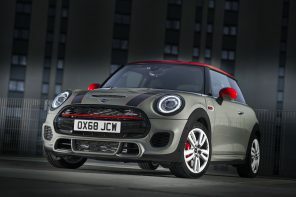 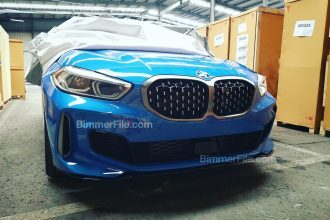 In total, the BMW Group in the U.S. (BMW and MINI combined) reported April sales of 29,747 vehicles, a decrease of 8.3 percent from the 32,428 vehicles sold in the same month a year ago. 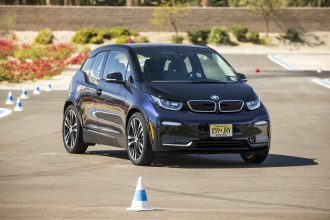 Year-to-date, BMW Group sales are down 10.1 percent on sales of 111,199 in the first four months of 2016 compared to 123,697 in the same period in 2015. 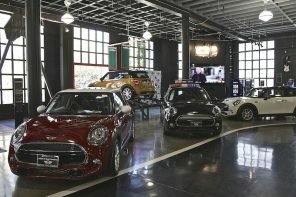 For April, MINI USA reported 4,796 automobiles sold, a decrease of 12.4 percent from the 5,476 sold in the same month a year ago. 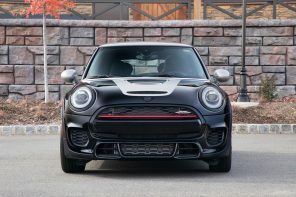 Year-to-date, MINI USA reported a total of 15,635 automobiles sold, a decrease of 14.3 percent from 18,253 automobiles sold in the first four months of 2015. 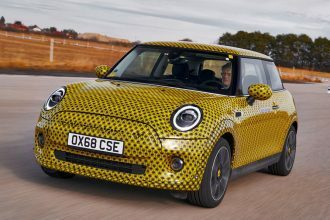 Sales of MINI Certified Pre-Owned set an April record with 1,094 vehicles, up 14.6 percent over April 2015. 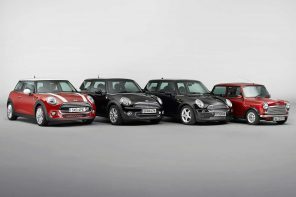 Total MINI Pre-Owned sales also set an April record with 2,537 cars, an increase of 15.2 percent from April 2015. 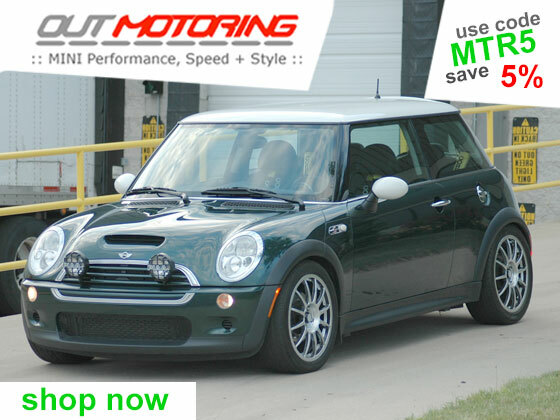 Total MINI Pre-Owned sales year-to-date were 9,063, a 14.0 percent increase from the first four months of 2015.